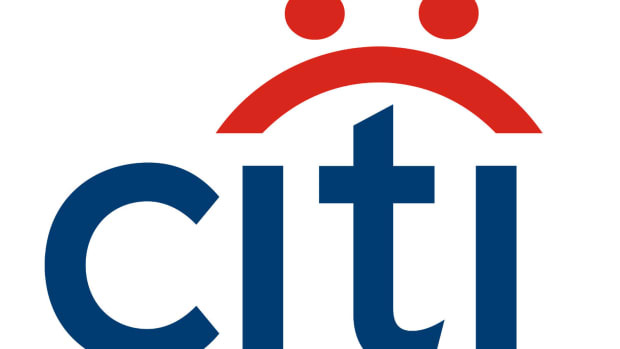 The good news is, Citi&apos;s gonna fix the place up nice. The bad news is, you&apos;re going to lose some precious square inches from your cubicle. After a lengthy search for office space, Citigroup Inc. is close to a deal to renew its lease and consolidate some of its offices at a large lower Manhattan office complex owned by SL Green Realty Corp., according to multiple executives briefed on the search…. The bank had also considered other locations, including a new office tower planned by developer Related Cos. on Manhattan&apos;s far west side and the planned 1,349-foot 2 World Trade Center tower that is awaiting a major tenant to move forward, the executives said. The complex, which is in the TriBeCa section of lower Manhattan, includes a 40-story tower and 10-story building. It used to be the headquarters of Travelers Group, which merged in 1998 with what was then Citicorp. Today, Citigroup houses its investment bankers, traders and others in the property, which would undergo an overhaul if the deal is finalized. Citigroup&apos;s headquarters are in midtown Manhattan at 399 Park Ave, and the bank leases hundreds of thousands of square feet in other buildings, including 601 Lexington Ave., formerly named Citicorp Center, and 111 Wall St. The bank would move employees from some of its other offices in the area to the TriBeCa complex in a move to shed space.